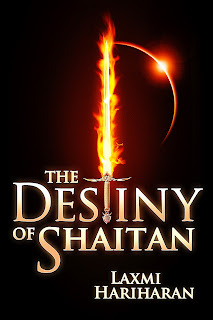 We host The Destiny of Shaitan Blog Tour today. Welcome author Laxmi Hariharan. 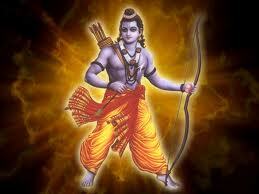 Lord Rama with his bow from centuries ago! 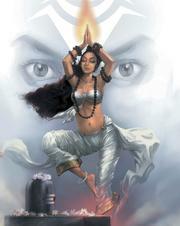 Avatar inspired by Indian mythology? Who would have thought! And as the scene with the Tree of Souls which has a neural link to the Na’vi uniting them all as one, unfolded, he gasped in surprise shaking his head; explaining to me later that Ayurveda the Indian system of traditional medicine had a very similar concept of unity. 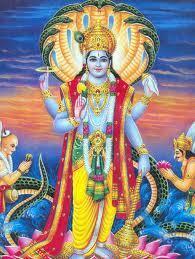 That, all living creatures are linked to this planet and are one with Earth. 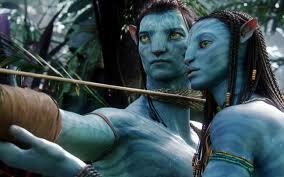 The concept of blue people itself was familiar as many Indian Gods are depicted in similar fashion. Flying chariots, Gods teleporting at will across dimensions, powerful weapons of war that could destroy entire armies, revolving discs & guided swords spewing fiery sparks which would return to their owners after hitting its target, illusions which could frighten without hurting, and the massive bow which only Rama could string to win the heart of the beautiful Sita… Hmmm! I had seen these scenes countless times over the years. About the Author: Laxmi Hariharan was born in India. She lived in Singapore and Hong Kong and is now based in London. She is inspired by Indian mythology. When not writing, this chai-swigging, technophile enjoys long walks in the woods and growing eye catching flowers. 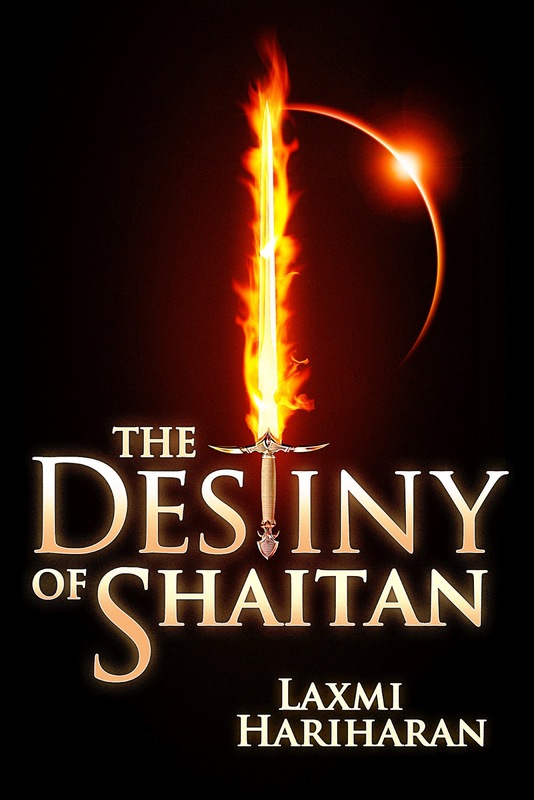 The Destiny of Shaitan is her debut novel. 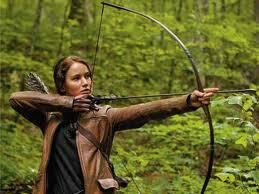 It is fascinating to think that many pop culture references come from Indian Mythology. I love the flow from ancient to modern. 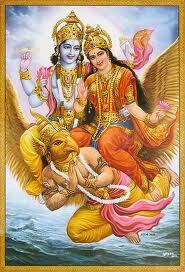 I'm a big mythology fan, but I'm afraid that I know very little about Indian mythology. Thanks for the post. Great information. 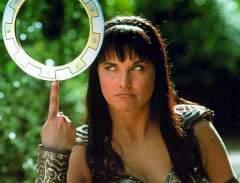 I always love to learn new things about different cultures and civilizations! Thanks for the interesting info.